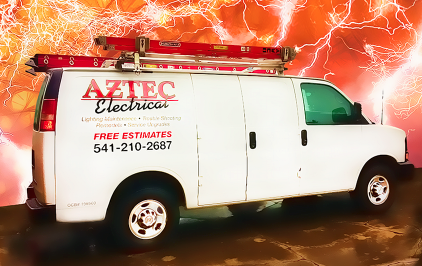 For all your electrical needs, count on an experienced, professional electrician at Aztec Electrical. 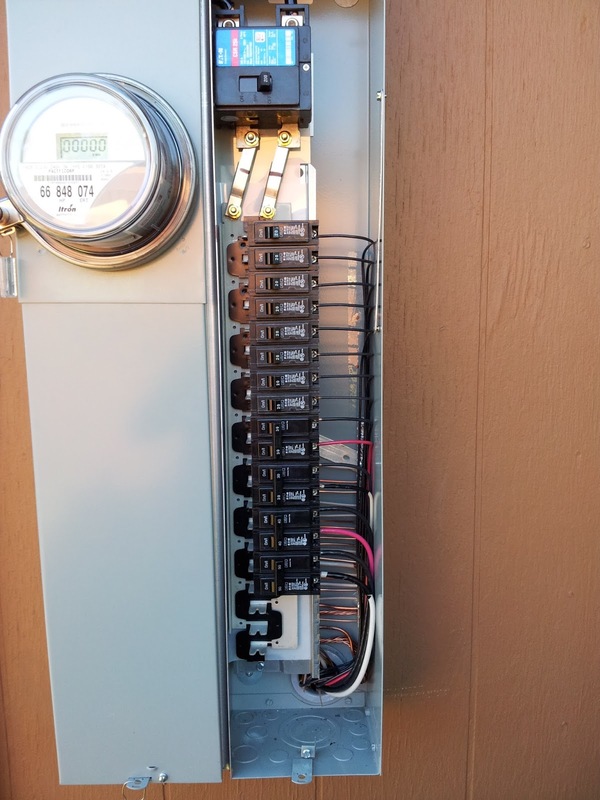 Our skilled electrical contractors are second to none, and you'll also find our rates to be surprisingly affordable. No project is too large or too small for Prestige Electric. Trust a seasoned electrical contractor and master electricians (EC0002452 and EC13003699) with all your electrical service work. For years Aztec Electrical has been serving its' customers' electrical needs with the highest quality products and service. We specialize in residential electrical services, and we are dedicated to setting the standard for quality and service in electrical work. 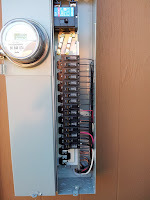 From single family homes to condominium complexes, we are one of the Rogue Valley's trusted electricians. Our experience includes new construction (home or business), existing homes and businesses - along with upgrades. Call us today, 245-8560, to discuss your question or project.